Not selling your information — You've entrusted us with your personal information and we're committed to using it wisely. The Summit Area YMCA will not sell your personal information to anyone, for any reason, at any time. Using firewalls and encryption — We use firewalls and encryption technology to protect personal information on our computer systems. Restricting who has access to your information — We take precautions to ensure that your internet account and personal information are accessible only by employees who are authorized to have access to your personal information. This policy applies to your use of this site. This policy does not apply to your use of unaffiliated sites to which this site only links. We may request personal identification information from you (such as your last name, age, city and state) in connection with your use of, or participation in registration for surveys, forums, content submissions, chats, bulletin boards, discussion groups, requests for suggestions, or additional information, and in connection with other activities, services or resources we make available on any of our sites. In all of these cases, we will collect personal identification information from you only if you voluntarily submit such information to us. Except as otherwise provided in this policy, we reasonably endeavor to ensure that we never intentionally disclose any personal identification information about you as an individual user to any third party without having received your permission (through opt-in or similar procedures) except as provided for herein or otherwise as permitted or required under law. Further, the Summit Area YMCA may contact you based on the information you provide online whether in connection with your registration or in such places as the above described forums. If you do provide us with personal information for any of these activities, we may use it to conduct the activity. The Summit Area YMCA does not rent or sell personal identification information, including information provided by children, to outside marketers. 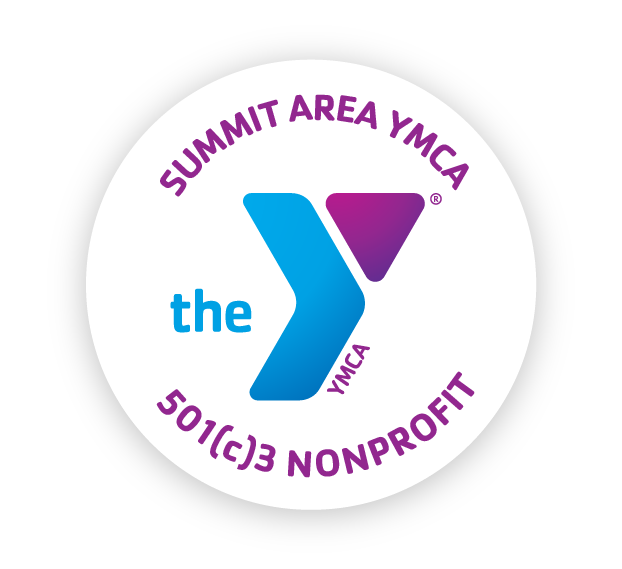 In certain circumstances, the Summit Area YMCA may share personal identification information with trusted service providers that need access to your information to provide operational or other support services or we may share this aggregate statistical information with other third parties; to ensure the confidentiality and security of this information, service providers must agree to safeguard all information in strict compliance with our policy. We may also provide information to regulatory authorities and law enforcement officials in accordance with applicable law or when we otherwise believe in good faith that the law requires it. We are mindful that young people need special safeguards and privacy protection. We realize that they may not understand all the provisions of our policy or be able to make thoughtful decisions about the choices that are made available to our adult users. We strongly urge all parents to participate in their children's exploration of the Internet and any online services, and to teach their children about protecting their personal information while online. We collect only enough information to process your donation and do not use the information for any other purpose. Your payment information is transmitted to us using a secure internet method that helps ensure the privacy of this information. During the time your payment information resides on our computers, it is in an encrypted format and can only be accessed by authorized personnel with a decryption key. Users will find other content on our site that links to the sites and services of other third parties. We do not control the content or links that appear on these sites. In addition, these sites or services, including their content and links, may be constantly changing. These sites and services may have their own privacy policies and customer service policies, or no policy (policies) at all. We encourage you to review the privacy policies of any third-party sites or services before providing any of them with your personal information. If you "opt-in" to receive information from us, you can change your mind later. If at any time you would like to stop receiving such information or opt-out of a feature, you may change your options by contacting privacy@TheSAY.org. You should be aware, however, that it is not always possible to completely remove or modify information in our databases and servers, although we will always make reasonable efforts to do so upon your request, and we are unable to have your information removed from the records of any third party who has been provided with your information in accordance with this policy. The site is operated in the United States. If you are located outside the United States, please be aware that any information you provide to us will be transferred to the United States. By using our website, participating in any of our services and/or providing us with your information, you consent to this transfer. Want to keep up to date with our latest events, programs, news, and information? Fill out the form below to sign up for the Summit Area YMCA newsletter sent directly to your e-mail!